If you have your prescription, you can order prescription glasses online for a fraction of the cost. 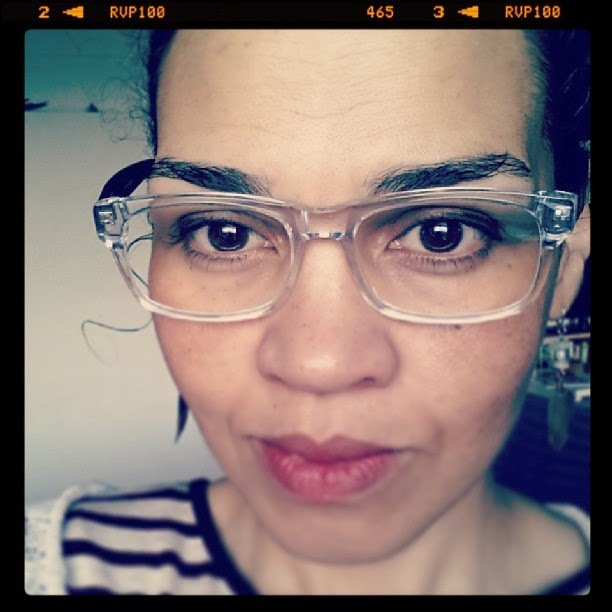 My last pair form a regular optician cost over 2000kroner (around £200+) These new ones cost $21!!! I'm putting an ad banner on my site, which might actually generate some cash for me towards a new pair of glasses! If you wear glasses, or even if you just like them as a fashion accessory, I seriously recommend you check out Firmoo! You'll find the ad banner at the top right hand side of this page.